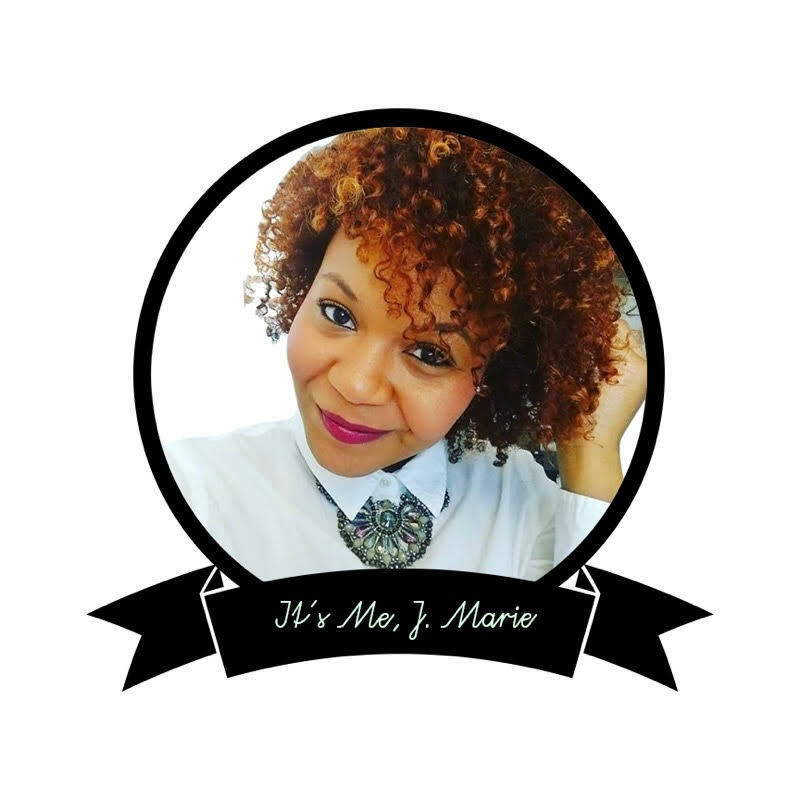 October 2015 It's Me, J.Marie. Do You Know What Today Is? It's Our Anniversary! Flashback Friday: A Long-time Love Revisited.